Welcome to Three Dimensional Wellness! If you're looking for a skilled and educated professional in therapeutic massage,yoga, breath work and movement in Homewood, Illinois, or anywhere around it, you've come to the right place. 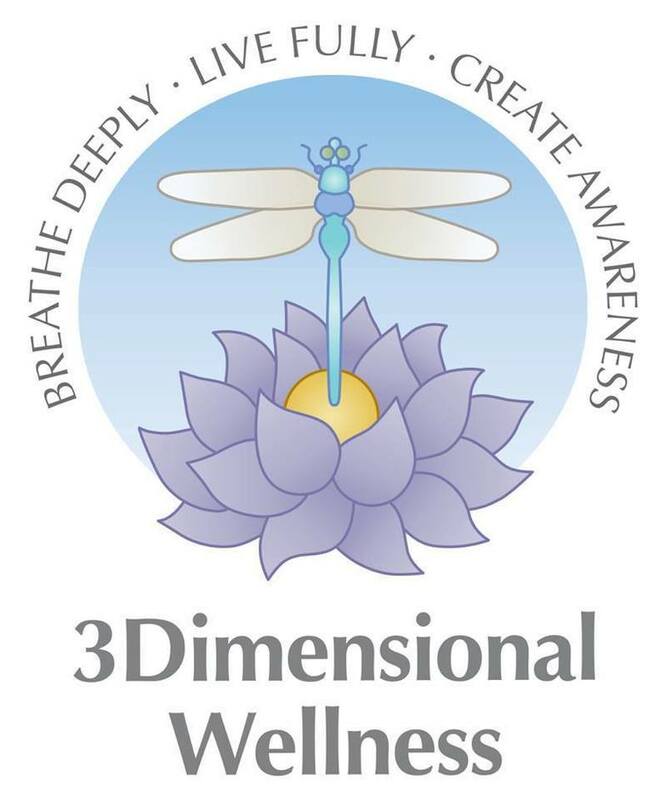 To learn more about Three Dimensional Wellness, see our About Us page on the sidebar. For rates and prices, see our Rates & Prices page on the sidebar. To contact us at Three Dimensional Wellness, see our Contact Us page on the sidebar. Thank you for coming to our website and I hope to see you soon! Breathe deeply, live fully, and create awareness.